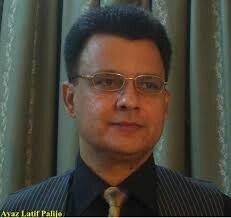 Ayaz Latif Palijo is a Pakistani politician, lawyer, writer, teacher and activist. He was born on 15 November 1968 in Hyderabad, Pakistan. 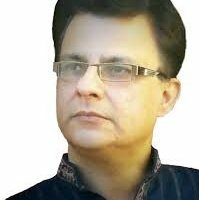 Palijo is the president of Awami Tahreek and centre Convener and founder of Sindh Progressive Nationalist Alliance(SPNA). 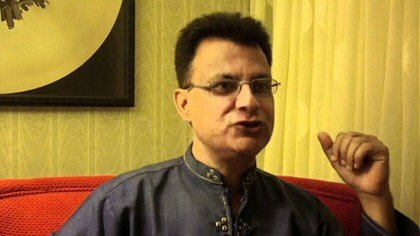 Palijo has also done Civil Engineering from Mehran University and he also has a degree in Law from Sindh University. 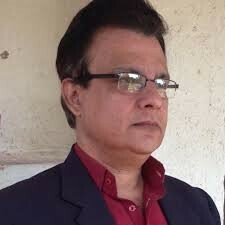 If you are looking for Ayaz Palejo biography, education, salary, age and other information then you can find them here. you can also find the public opinion about Ayaz Palejo here.